500 foot spool of 20 gauge XLR microphone audio wire. This wire uses two conductors inside a foil wrap plus braided shield. A flexible rubber/pcv jacket finishes it off nicely. 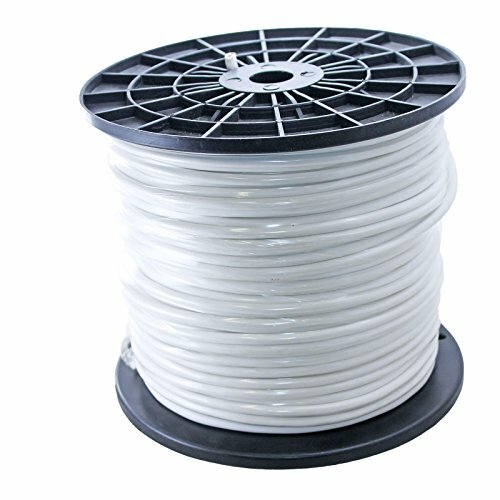 Great for building your own custom cables in your rack for studio or live use. Choose from 8 colors.